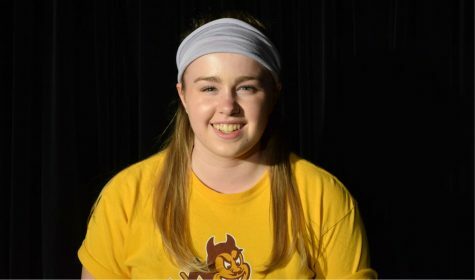 Lauren Coates is a senior and a first year headlines reporter for Metea Media. She loves all things pop culture, including music, TV, movies, and celebrity drama. She’s a member of Youth and Government and English Honor Society, and when she’s not working or writing for Metea Media, she enjoys watching RIP Vine compilations and talking about reality TV on Twitter (@greenlake88).